Fitri, 20 years old and blind, lives in a school for youth with special needs. She is in love with a ghost doctor, who turns out to be just a regular man, named Edo, who is deaf. If Firti could see and Edo hear, would their love survive? Fitri‘s classmate Diana, a myopic, falls for Andhika, a new student who lost his eyesight in an accident. Diana thinks they are in love, but is Andhika still attached to Gadis, his beautiful ex-girlfriend? 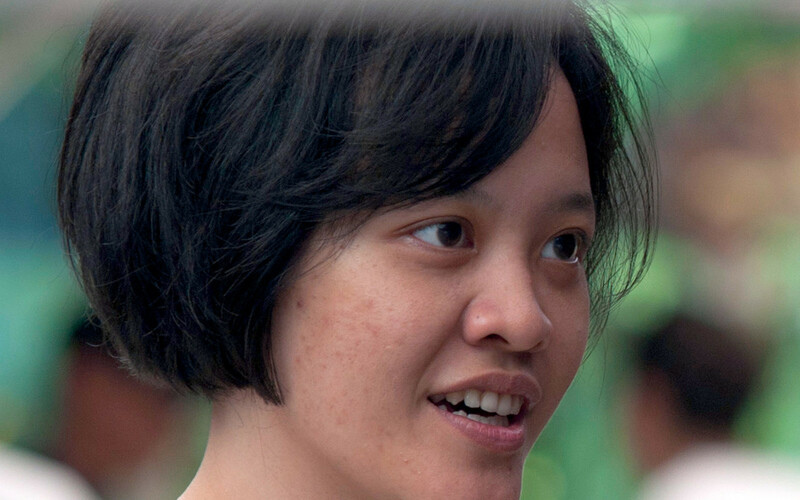 Surya has been regarded as one of the most promising female filmmakers in Indonesia. Her debut film, Fiksi., won numerous awards including: Best Director at JIFFEST 2008, Special Mention at Jogja Netpac Asian Film Festival 2008 as well as Best Picture, Best Directing, Best Scoring and Best Original Screenplay at Film Festival Indonesia 2008. Fiksi. was internationally premiered at the 13th Busan International Film Festival 2008, South Korea. Surya (32) was born in Jakarta, Indonesia. She currently resides in Jakarta, where she spends most of her time writing.